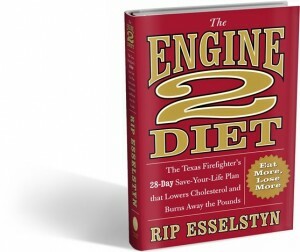 If you have tried The Engine 2 Diet or are taking the 28-Day Challenge at Whole Foods I would be interested in hearing about your experience. Did the diet help you find the results you were looking for? Did you enjoy cooking and eating the recipes? Do you plan on sticking with it past the 28 days? Let me know as I’m always interested in how others find there way to a vegan diet, even when it’s not labeled as such, and the results they get from it.